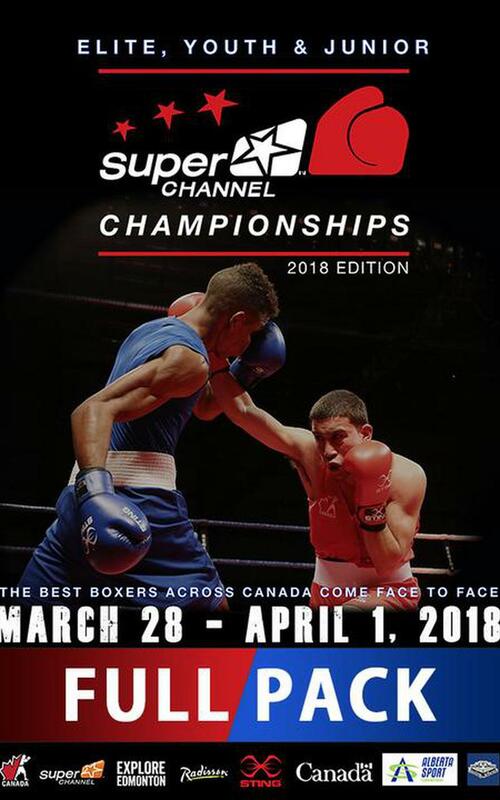 Following the success of the past two consecutive editions in Quebec City, Boxing Canada is proud to announce that the 2018 Super Channel Championships will be presented in Edmonton, Alberta. 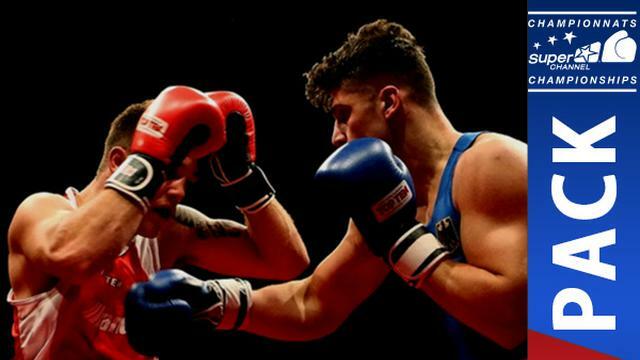 After a long-awaited return to Western Canada, the organization of this major competition has been entrusted to Boxing Alberta and will regroup for the third time the Junior, Youth and Elite categories under the same roof. *With the purchase of this event you automatically get access to Both Rings in ALL Sessions.